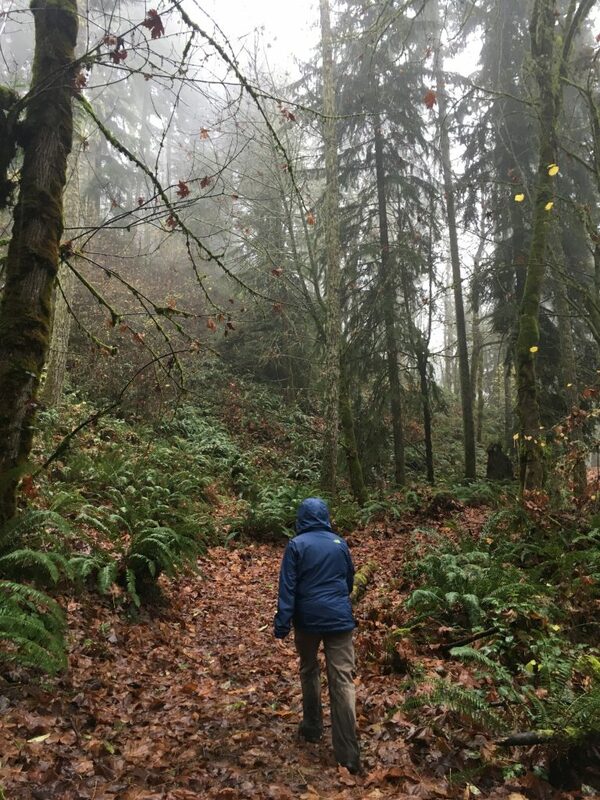 In the heart of Thurston Hills lies over 650 acres of wooded hillside managed by Willamalane Park and Recreation District. 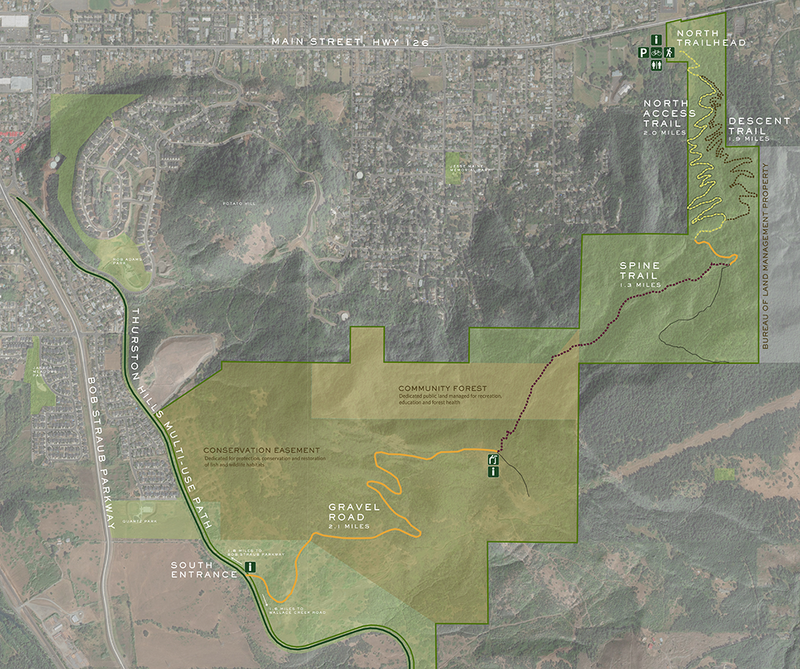 Thurston Hills Natural Area (THNA) was created in 2012 when Springfield voters approved a bond measure that made the purchase possible. Willamalane’s goal is to protect and restore this special place and to share it with the community through the recreation opportunities. 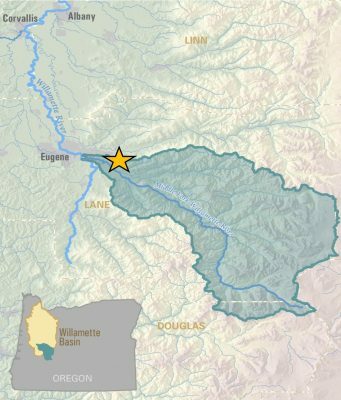 The Middle Fork Willamette Watershed Council is working alongside Willamalane to help restore some of the rare oak woodland and prairie habitat within THNA. 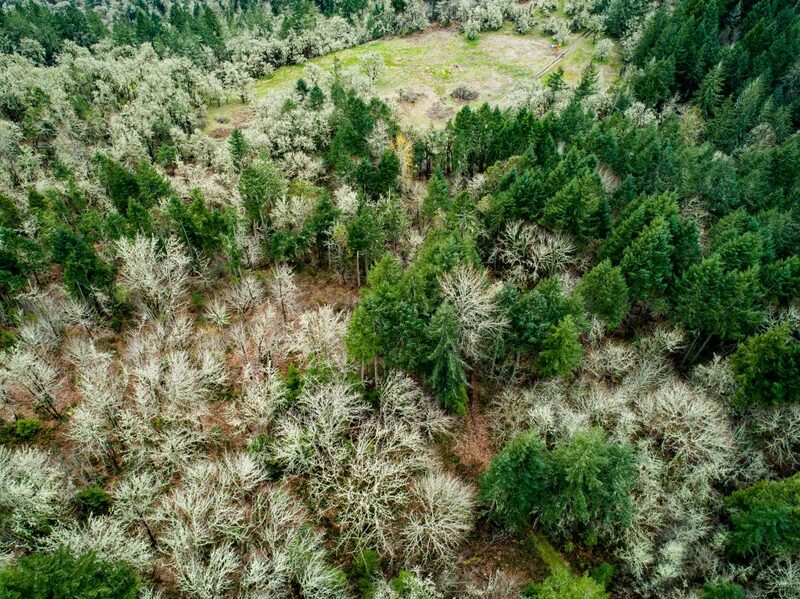 Currently less than five percent of historic oak woodland and one percent of prairie habitats remain in the Willamette Valley. 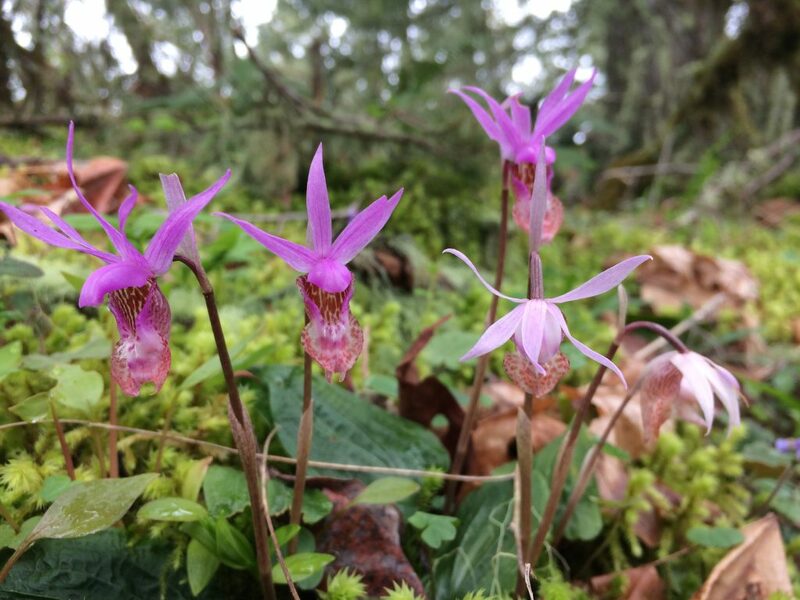 This project aims to help restore a few more acres of this habitat through the treatment of invasive species and the removal of the Douglas fir that has outcompeted the oak in the area. 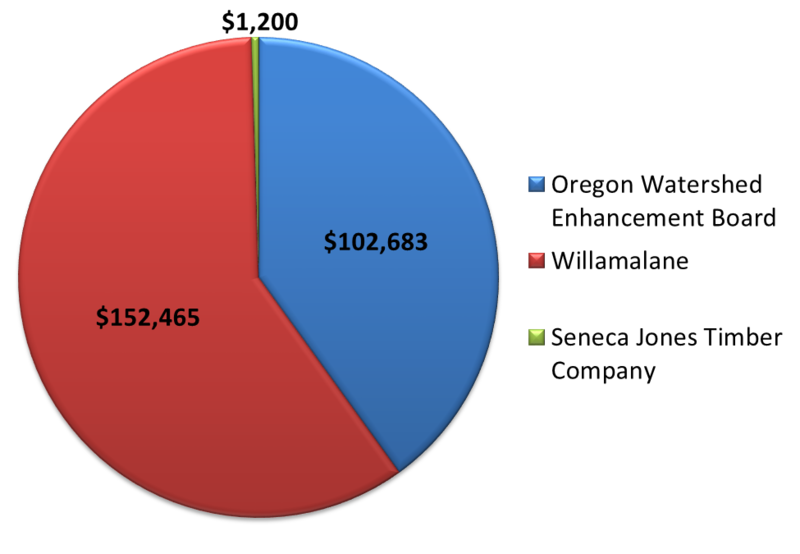 This project is funded by a $102,683 grant from the Oregon Watershed Enhancement Board and matching funds from Willamalane Park and Recreation District. 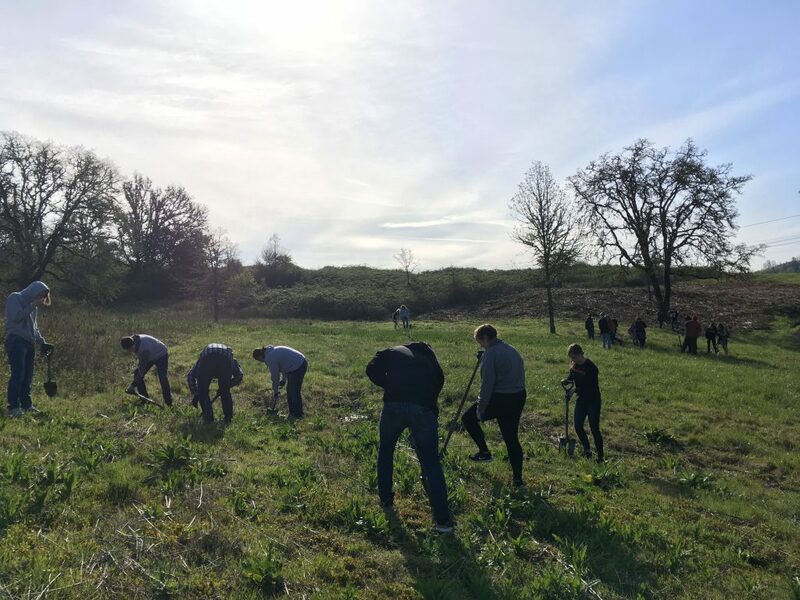 Working closely with Willamalane, we began on-the-ground work in spring 2018 by removing invasive vegetation such as blackberries, false brome, Scotch broom, thistle, and English hawthorn. In September 2018 we removed Douglas fir trees that have encroached on the oak woodlands. This provides space for the Oregon white oak to develop full, open canopies and allow them to receive the sunlight they need. We then replanted the area with native grasses and wildflowers to help support native wildlife. What makes this project even more exciting is the integration with recreation and education. 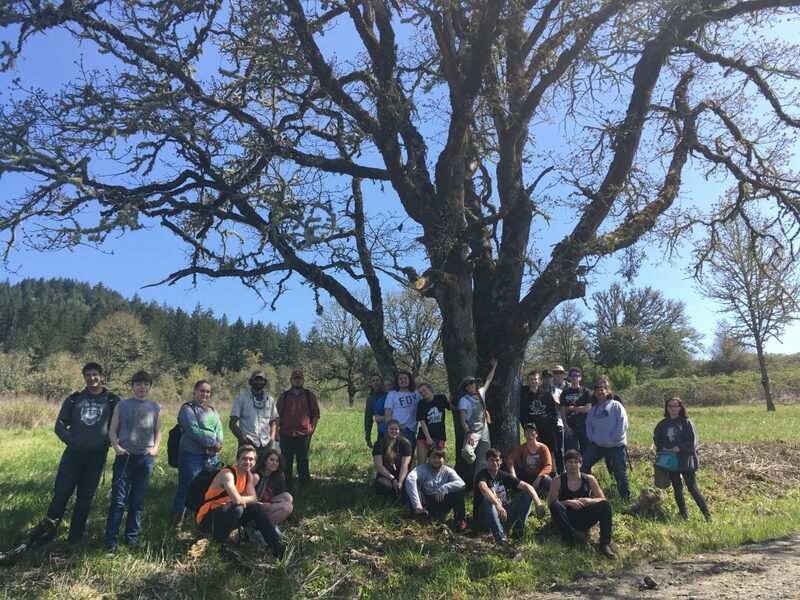 Willamalane recently opened hiking and mountain biking trails in THNA and, through this grant, we have been offering education opportunities to local Springfield students to learn about oak habitat and watershed restoration (see photos below). We feel that restoring this landscape at the same time as the public begins to explore this new piece of public land is a great way to foster support for habitat restoration. 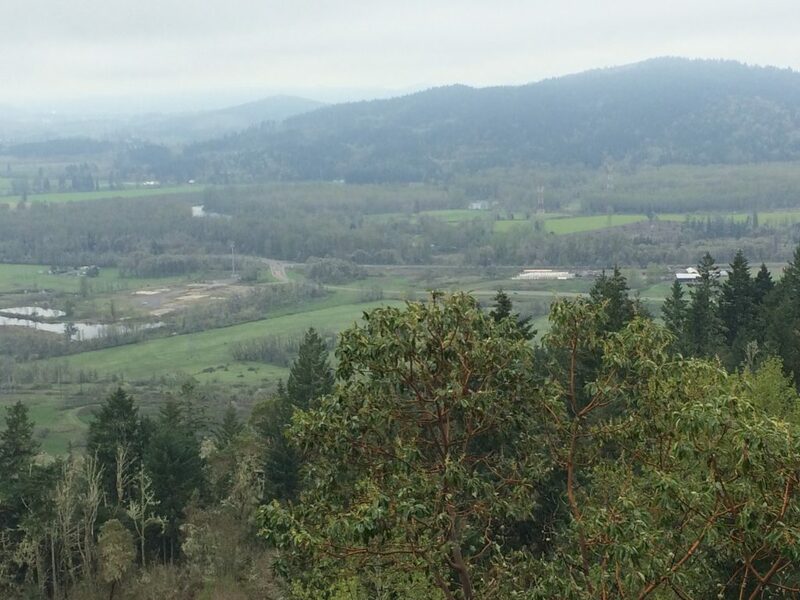 Willamalane Park and Recreation District has installed an excellent trail system in the Thurston Hills Natural area open to hikers, trail runners and mountain bikers. To access the trail take Hwy. 126 to 7575 McKenzie Hwy, Springfield, OR 97478. Look for a Willamalane park sign on your right. The parking lot includes a full bathroom and bike wash station. 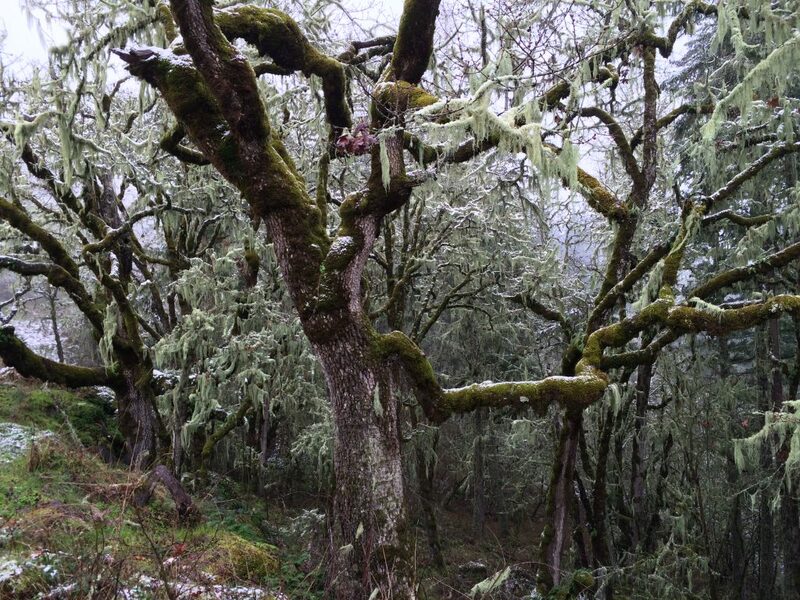 Check out some of our photos from our Thurston Hills Oak Restoration Site, the hiking/biking trails, and our student field trips! Thanks to the excellent work of the team at Meadowhawk Imagery, we were able to capture aerial photos from our project site. Check out our Facebook page for a great 360 photo as well. Board member Kevin Tuers utilized his drone skills to capture this aerial view of our project area on top of Thurston Hills.